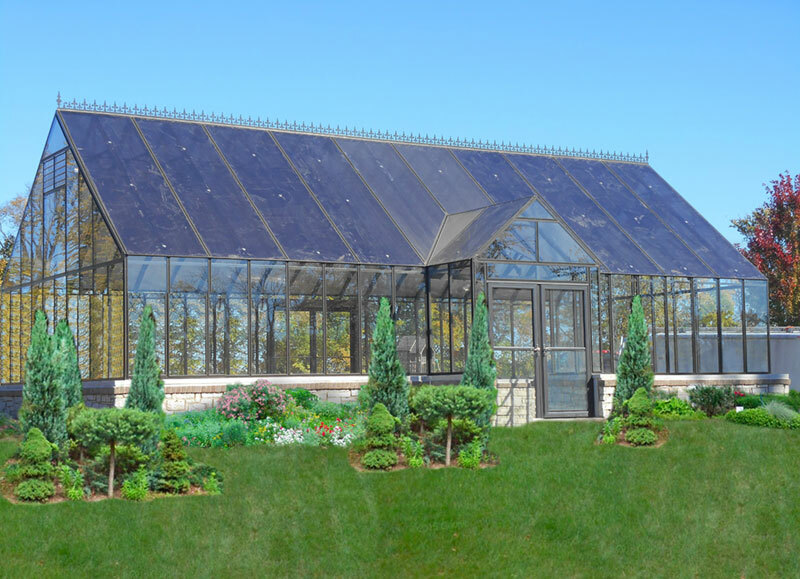 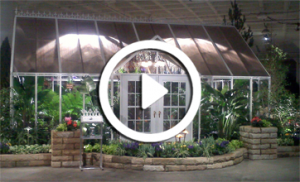 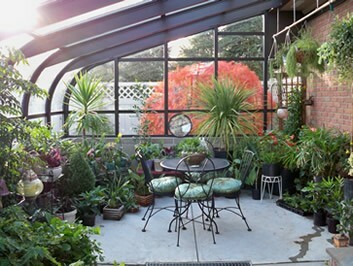 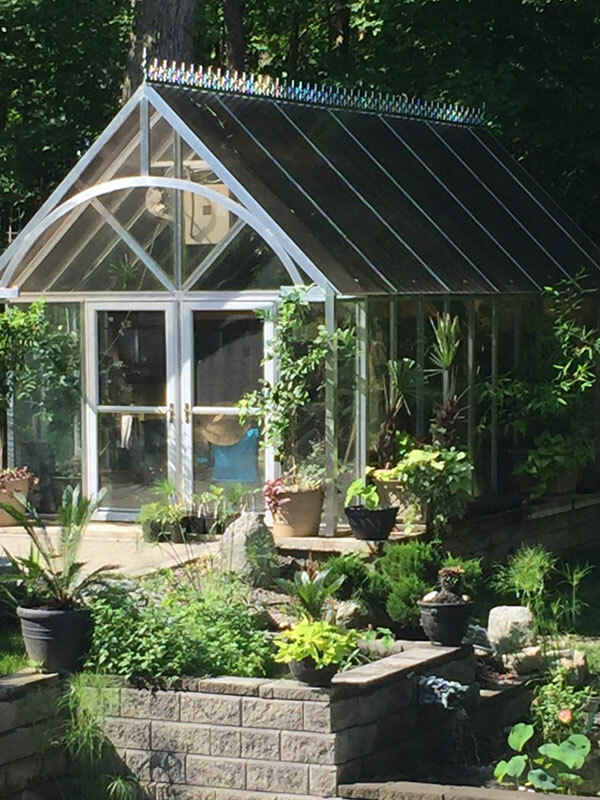 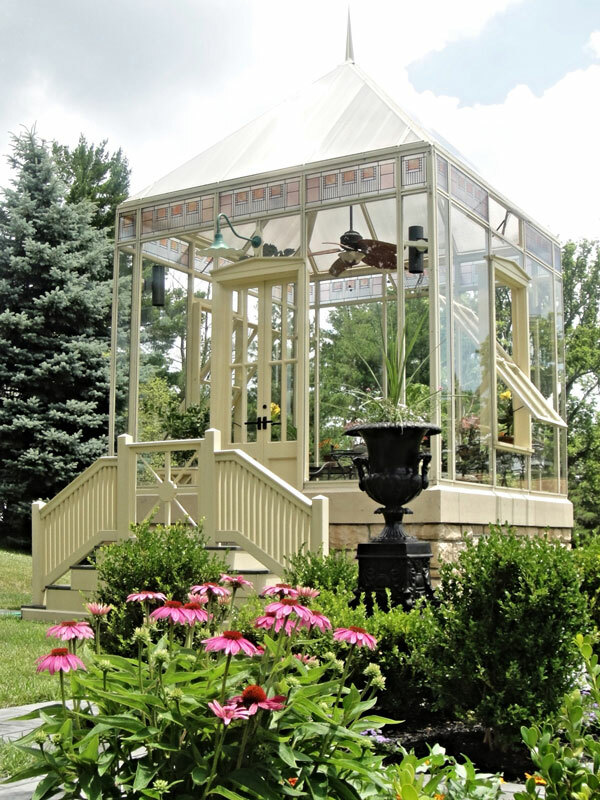 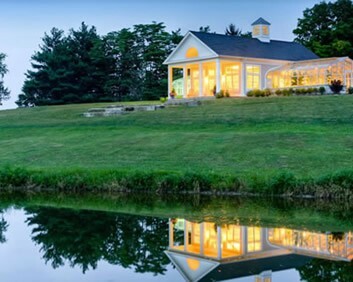 A room without walls, a place without limits, an Arcadia™ Conservatory can be your own private botanical garden, a room to unwind, pool/fitness center, or any other beautiful escape under the sun and stars. 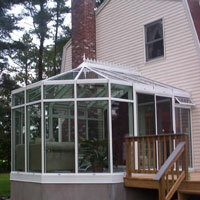 We can help you open up new vistas of beauty in a room you’ve always dreamed of. 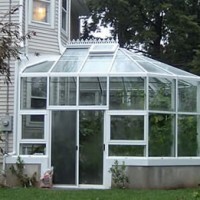 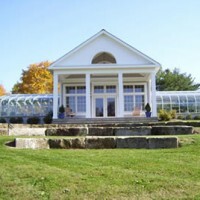 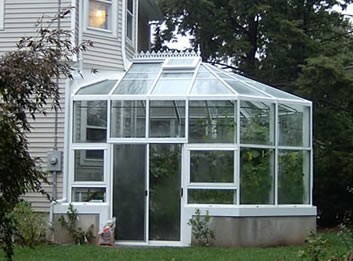 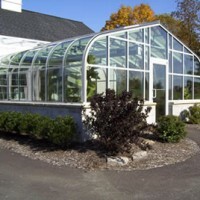 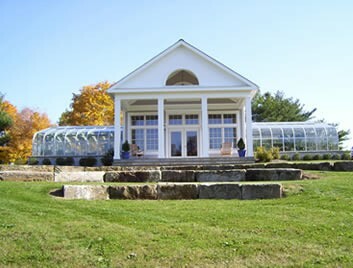 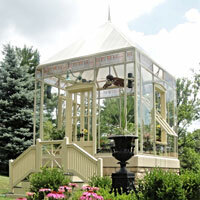 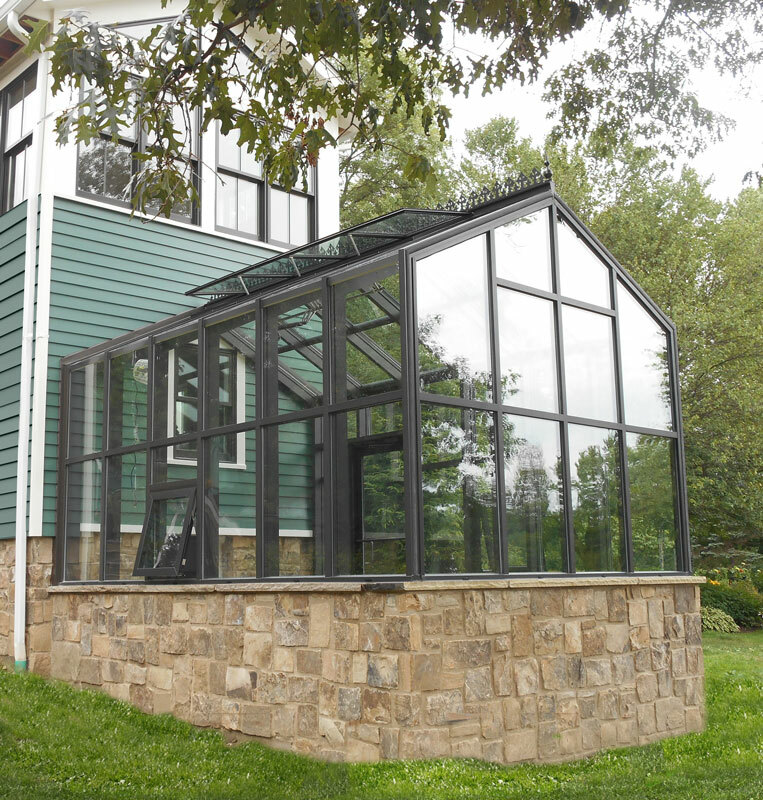 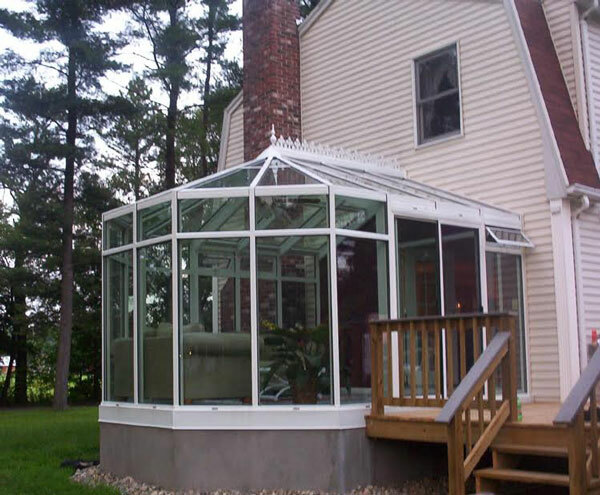 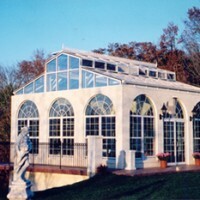 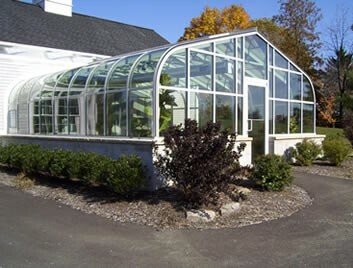 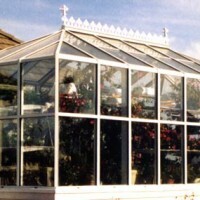 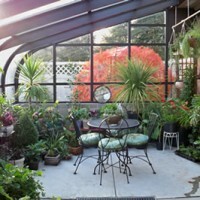 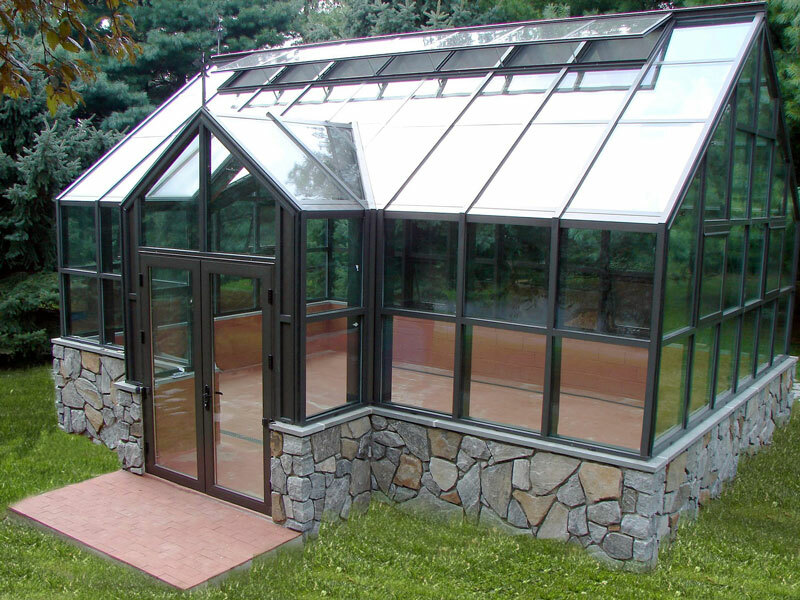 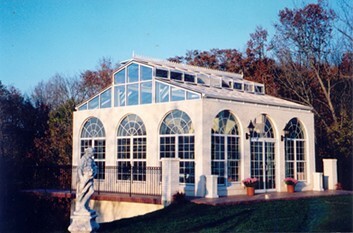 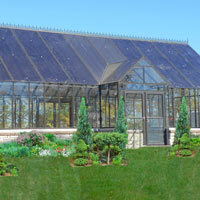 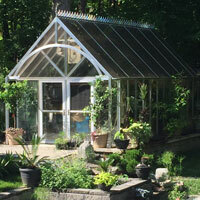 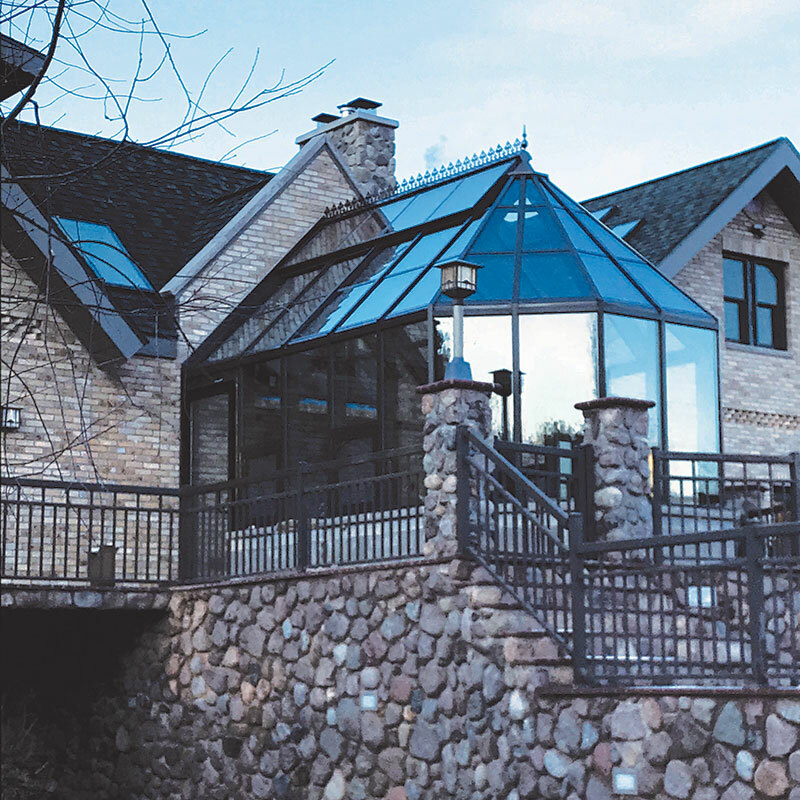 We’ll work with your architect or ours to custom design a unique conservatory that is built to the most exacting specifications and the highest standards of quality. 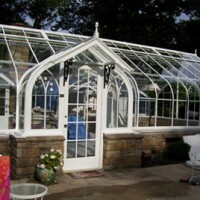 Victorian, English, traditional or contemporary, we have experience designing a room for you. 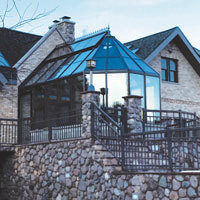 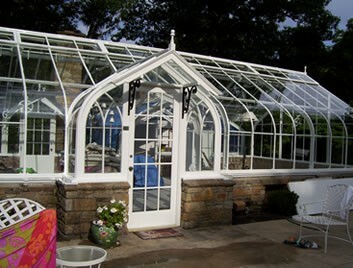 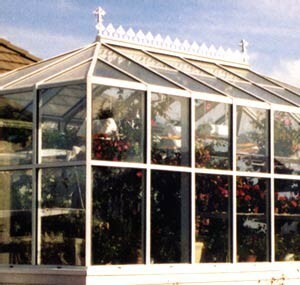 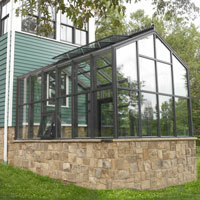 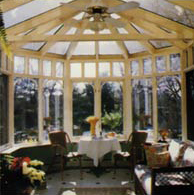 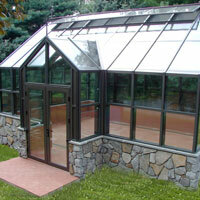 Contact Us to discuss ideas about your new conservatory.